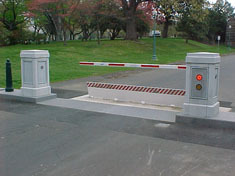 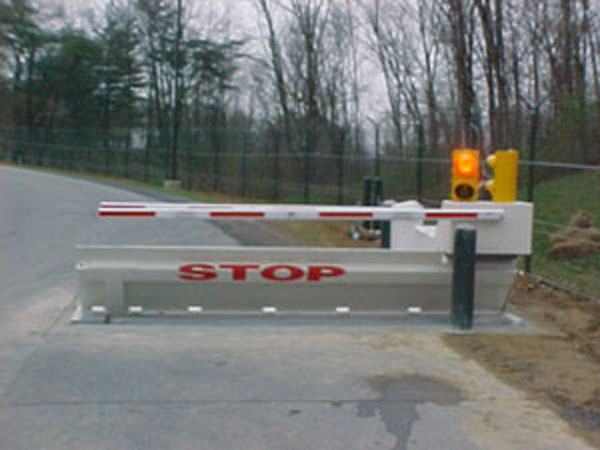 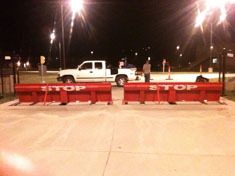 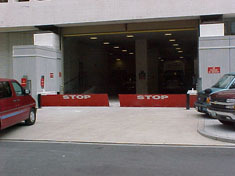 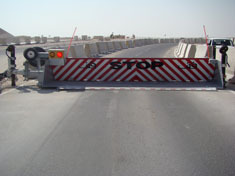 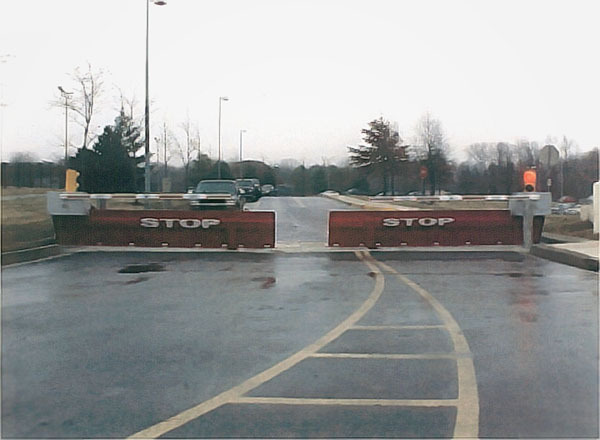 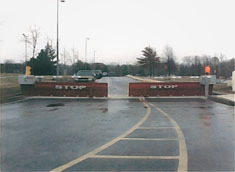 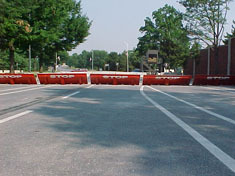 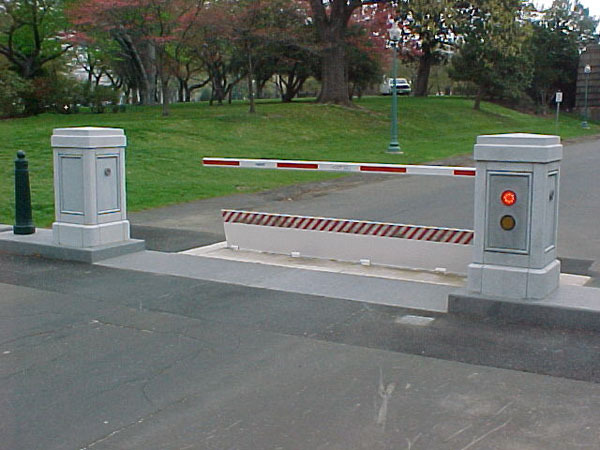 Wedge barriers provide greater protection at fence openings than barrier arms and gates and are often used in combination with them. 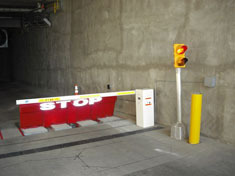 When raised, they make it nearly impossible for a vehicle to drive over them, and they can be easily lowered to allow authorized vehicles to pass. 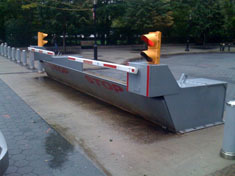 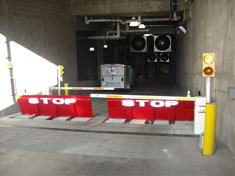 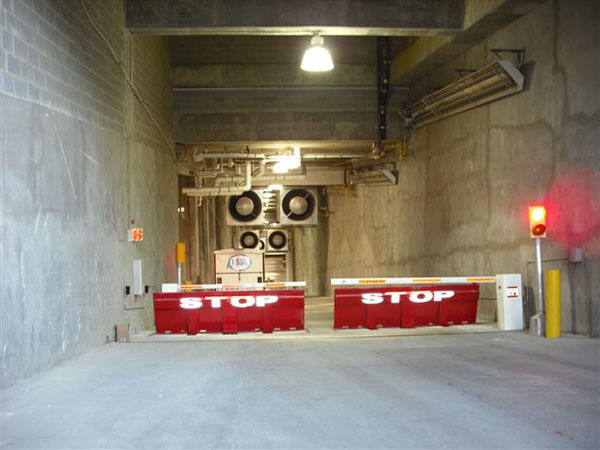 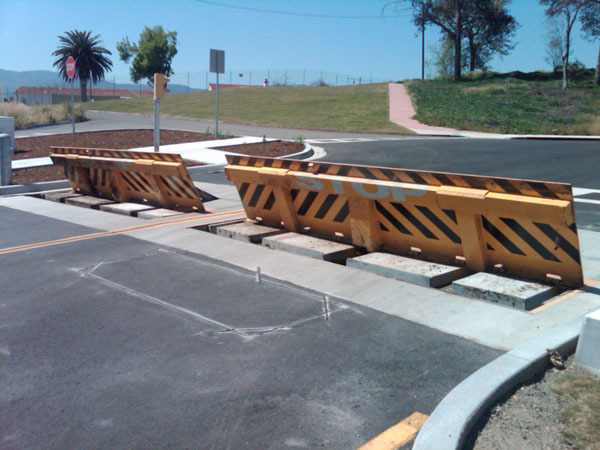 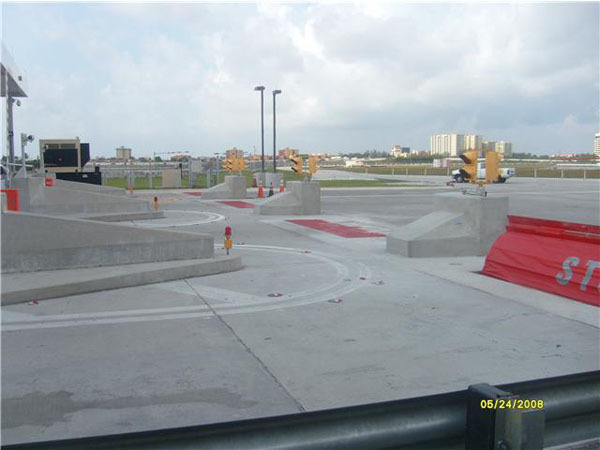 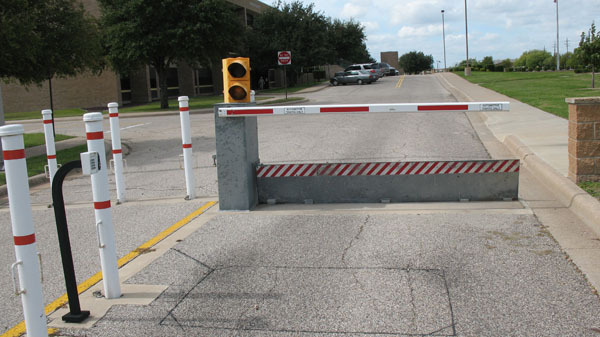 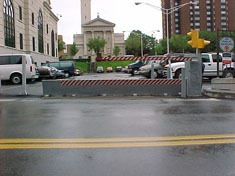 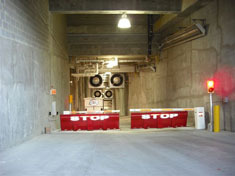 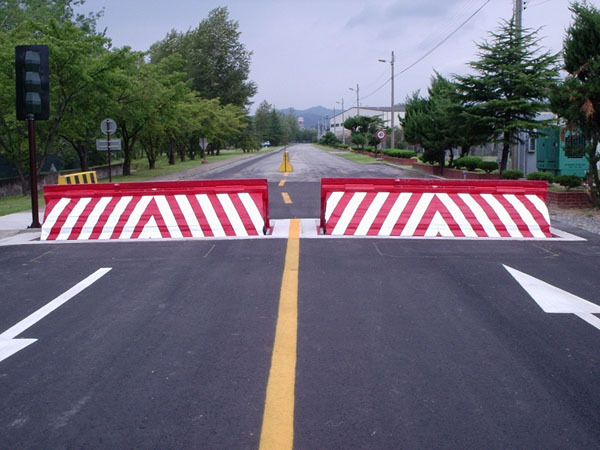 Wedge barriers can be either mounted on the surface, which leaves a slight bump in the roadway when lowered or recessed so that they lower into the ground to permit smoother travel.